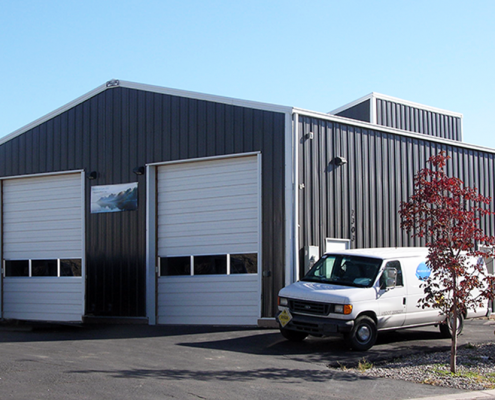 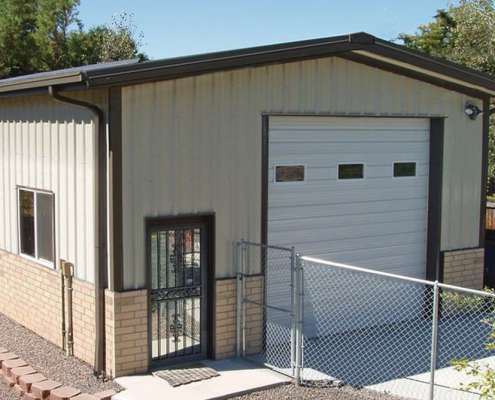 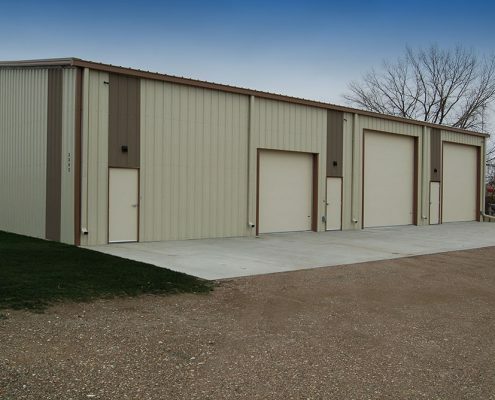 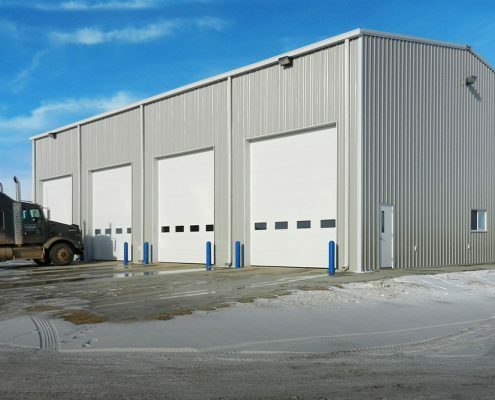 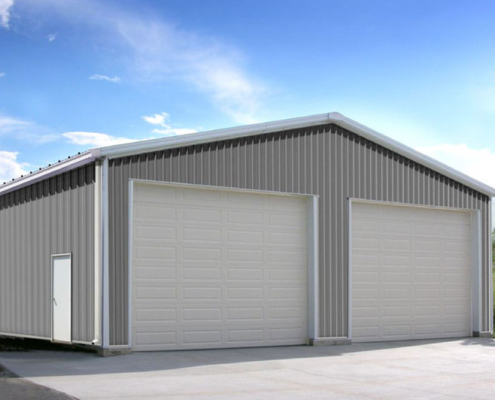 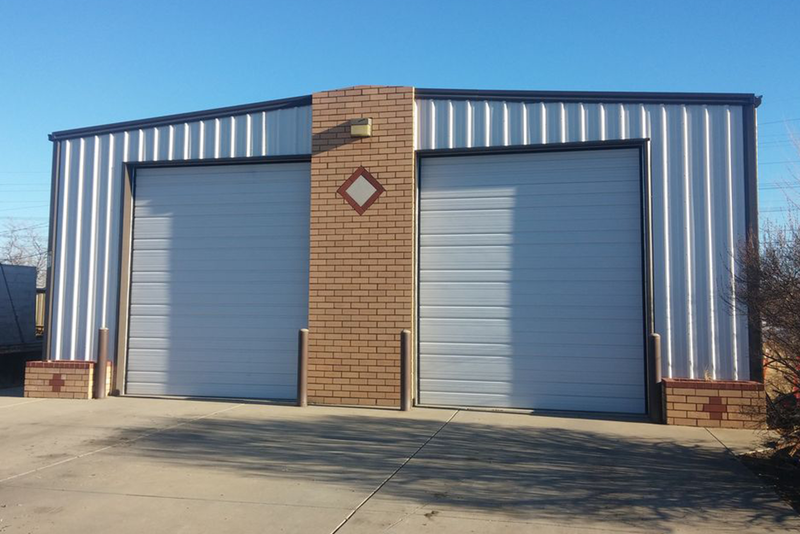 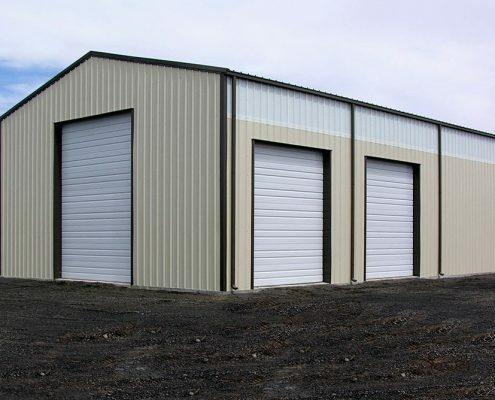 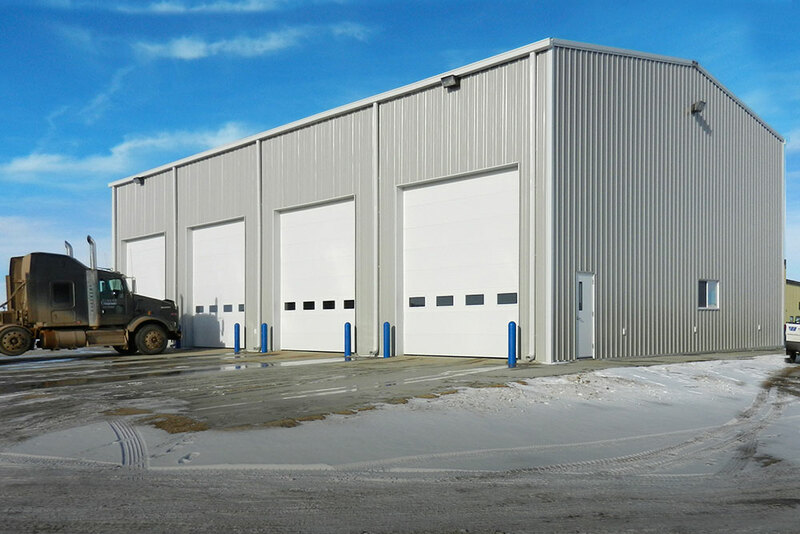 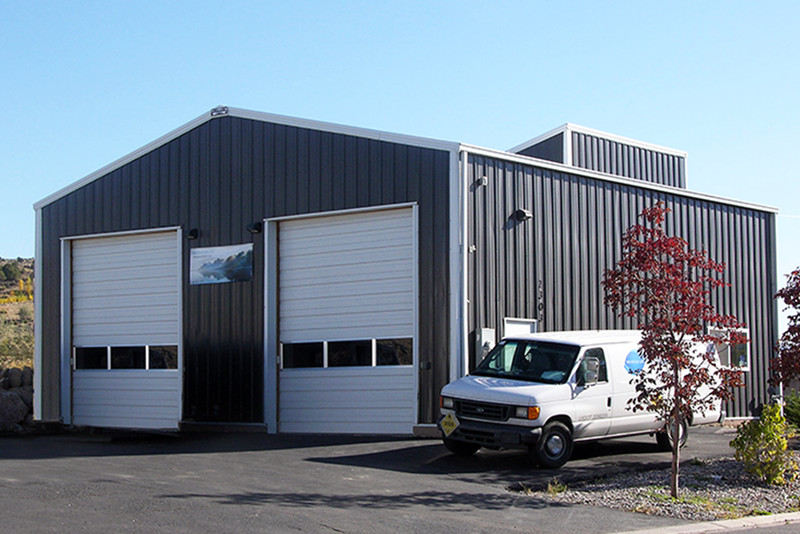 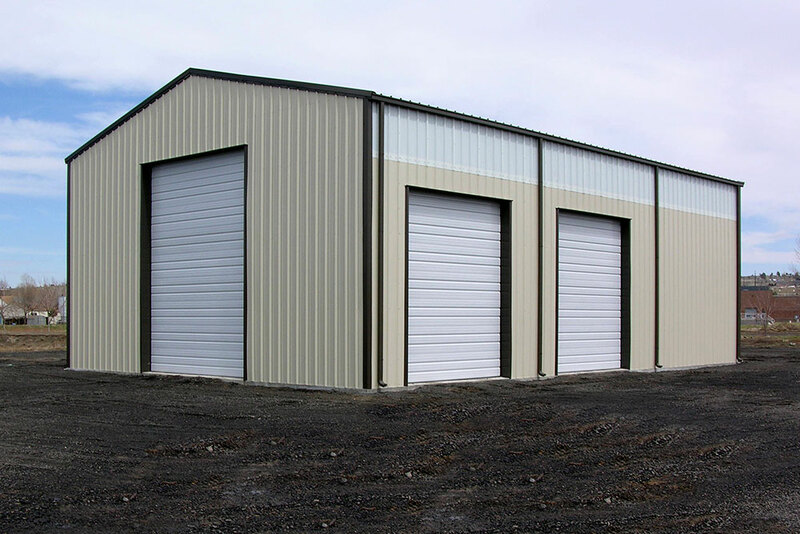 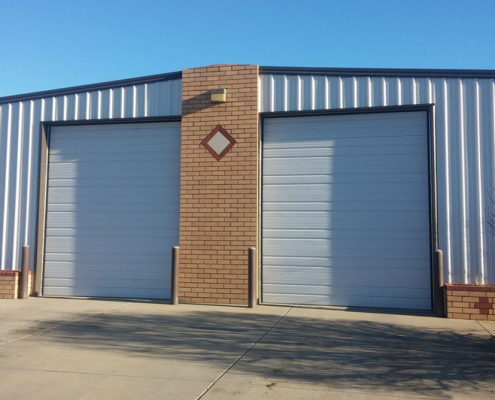 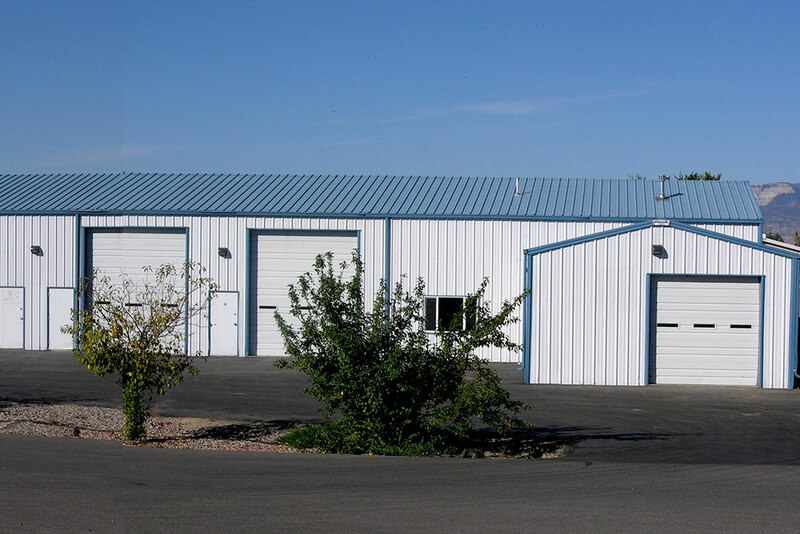 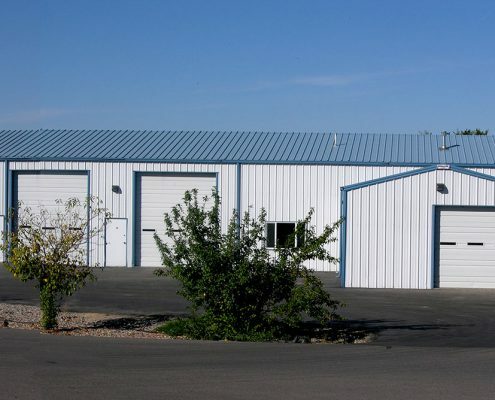 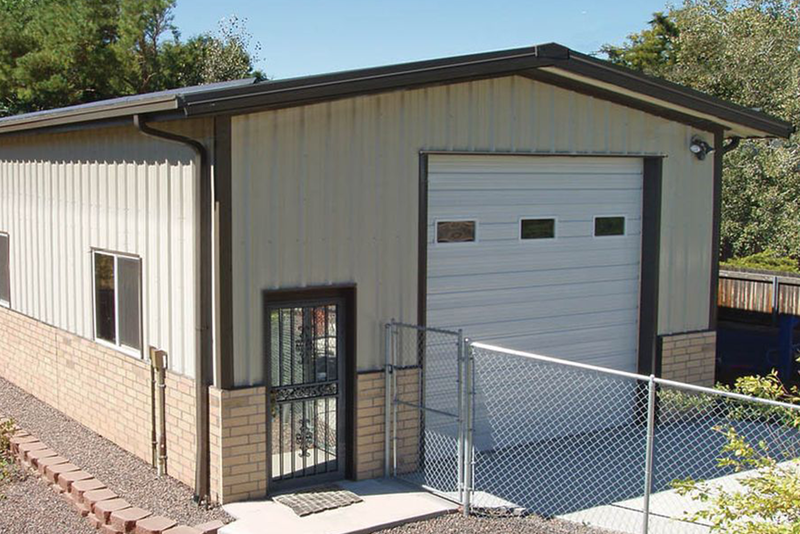 Sunward Steel Buildings offers economical, functional building solutions that can satisfy all your industrial or automotive storage and space needs. 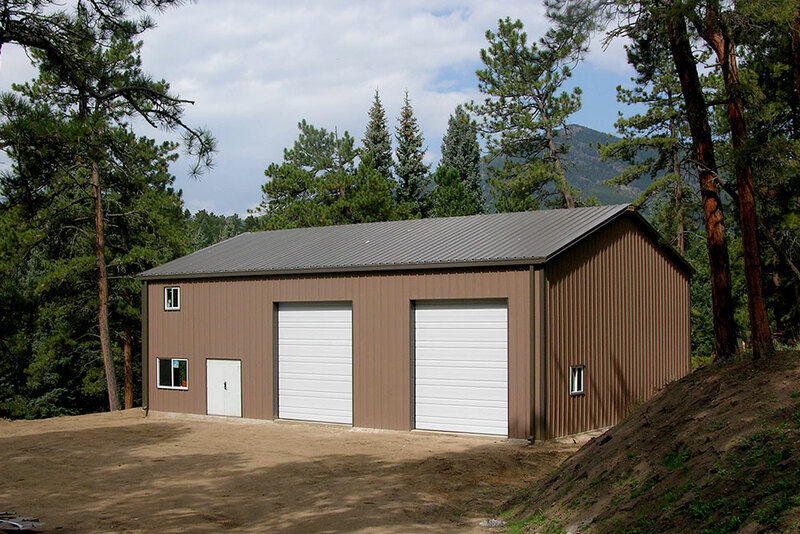 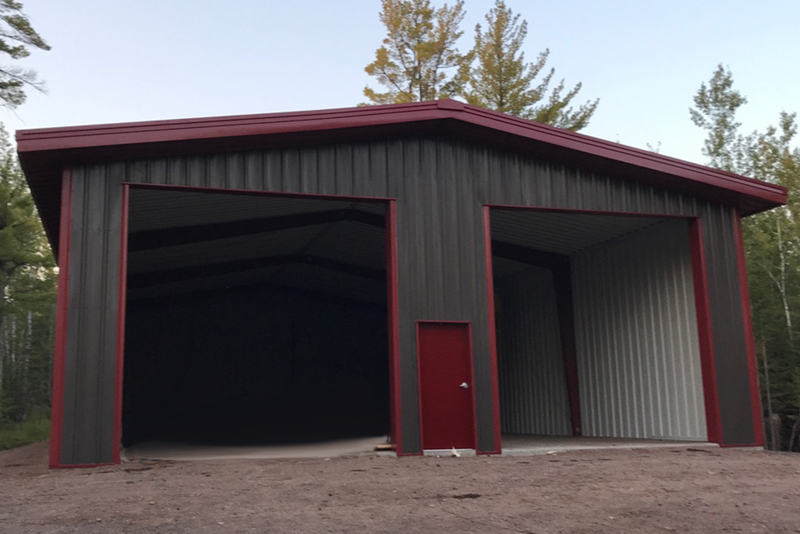 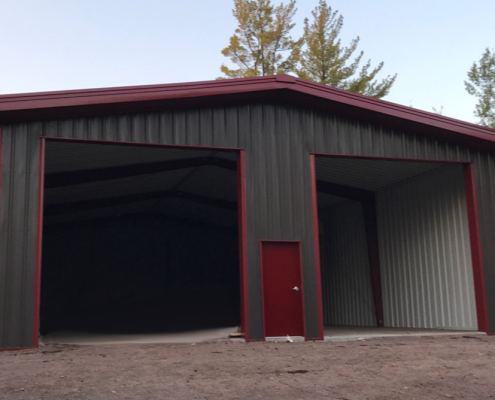 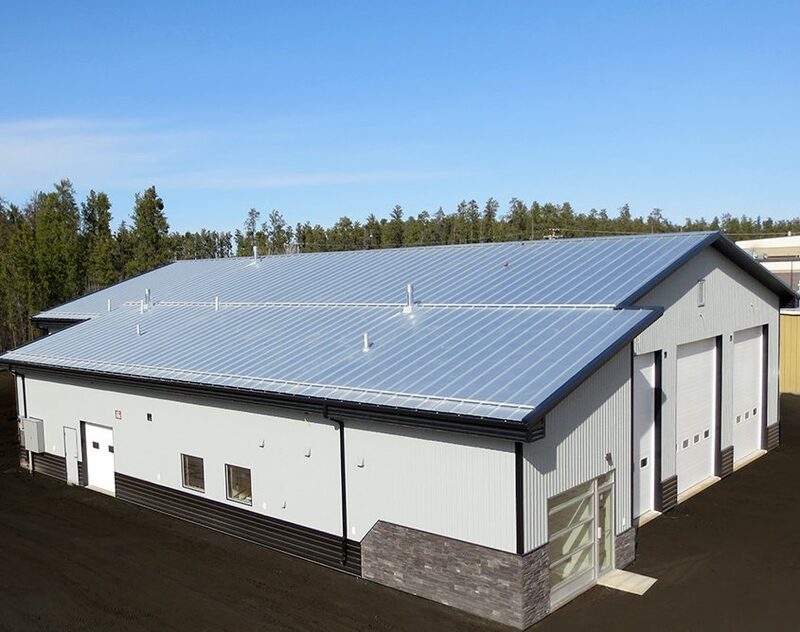 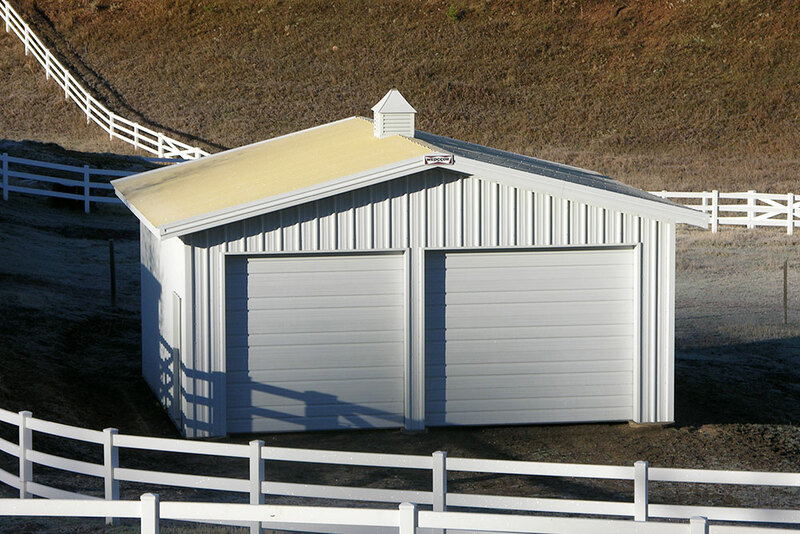 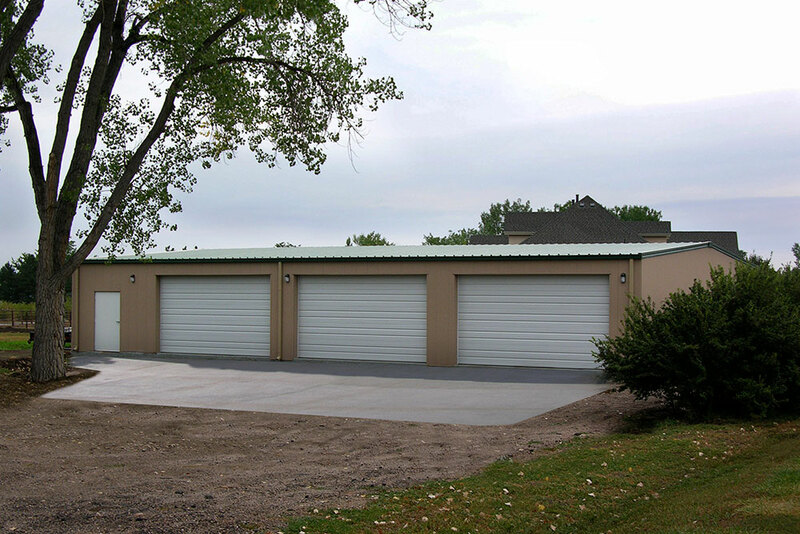 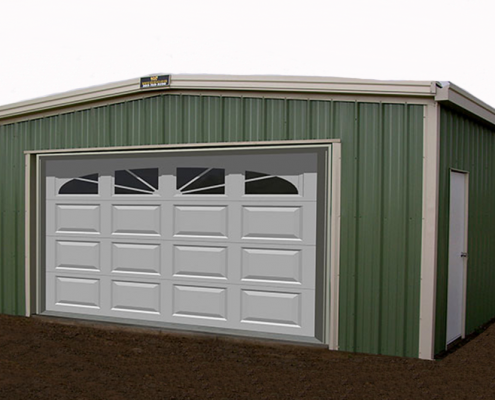 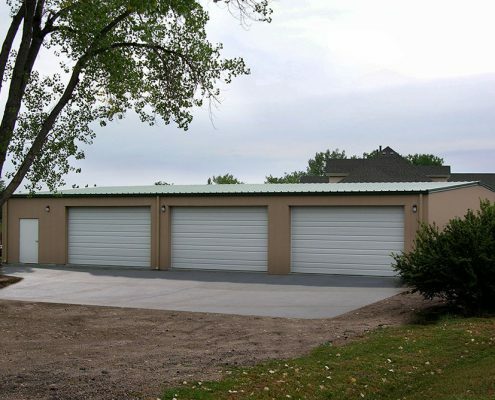 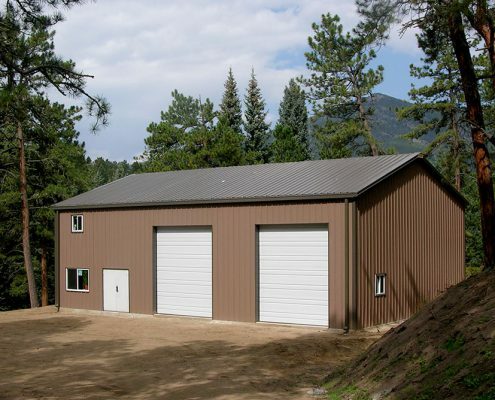 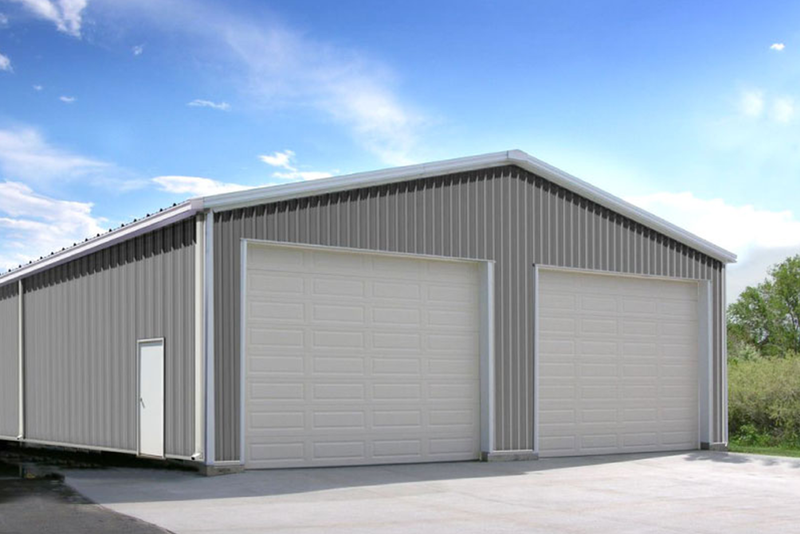 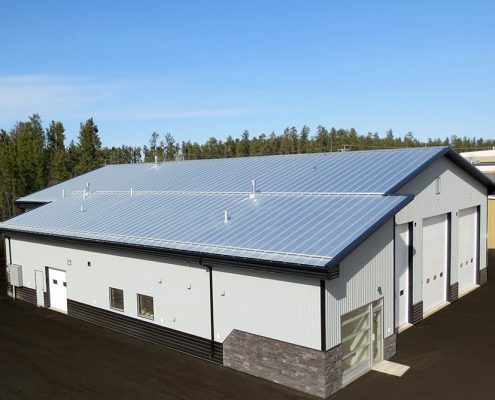 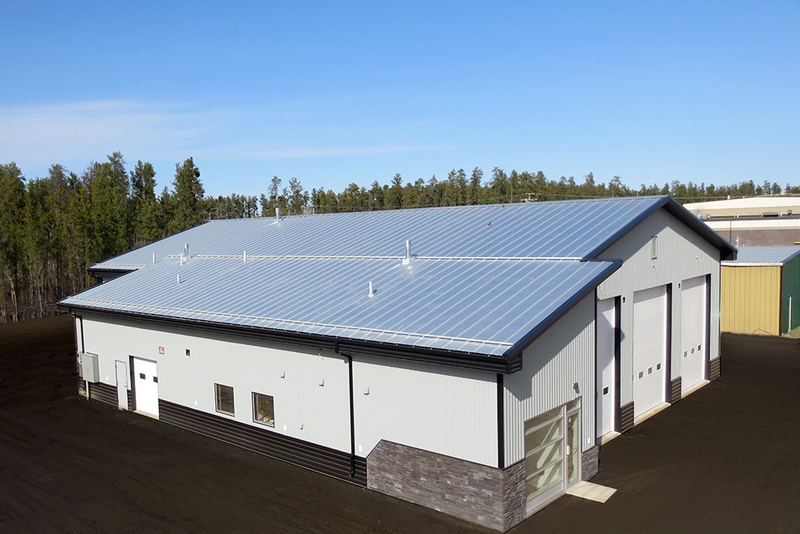 Whether you’re in search of more space to house a collection of cars or trucks, or you simply want more room in which to spread out, store tools or make a living, a premium-quality steel building kit from Sunward Steel can help make it happen. 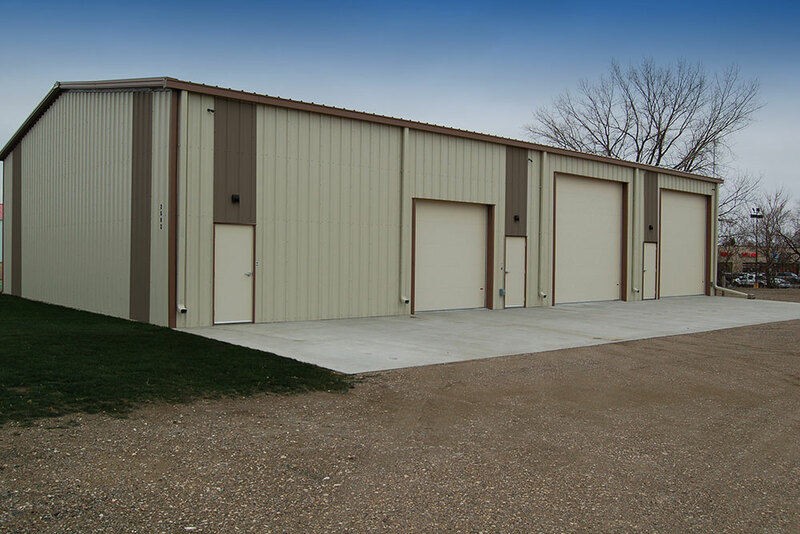 We can help you optimize space in your work or storage area to ensure maximum efficiency, and we can also help you avoid making common buyer mistakes, such as sacrificing quality for size, or purchasing a building that won’t allow you to expand over time. 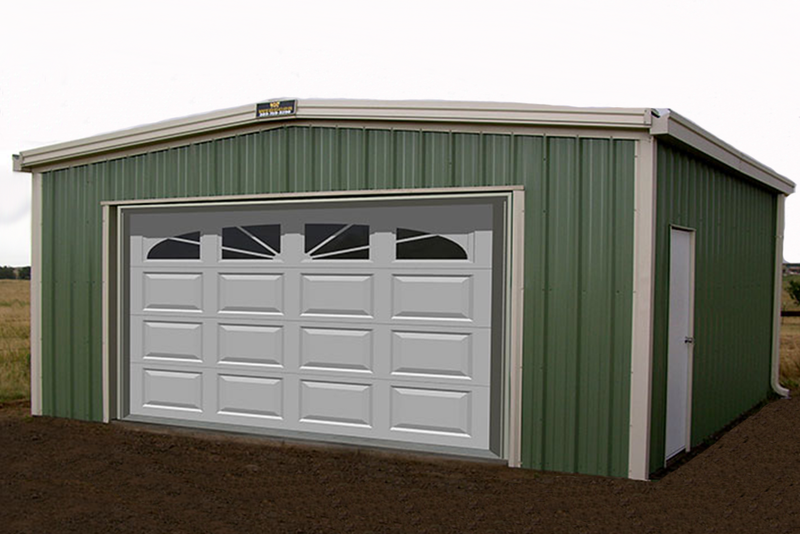 We can customize your garage kit or shop building in accordance with your wishes. 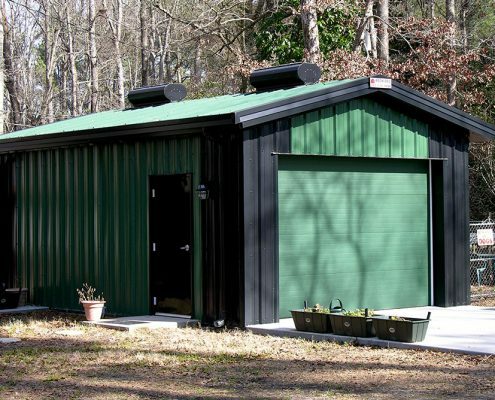 Climate considerations a concern? 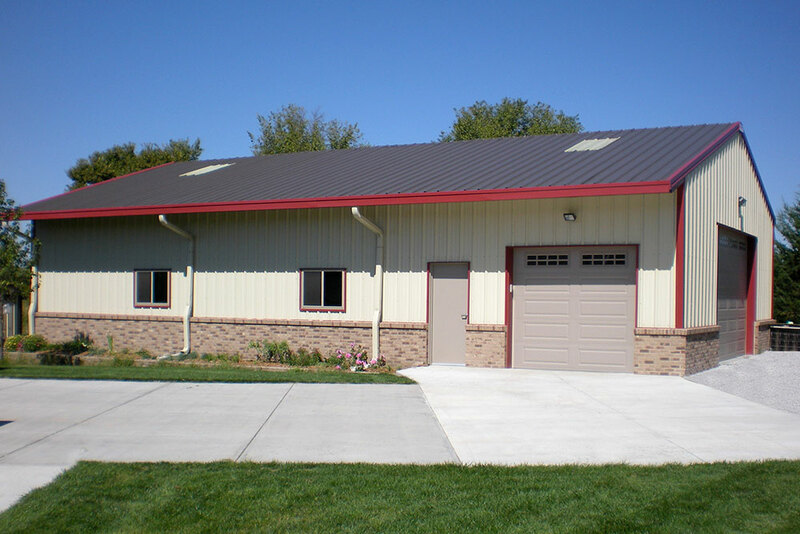 Contemplate insulating your building’s roof and walls to keep you and others comfortable, regardless of season. 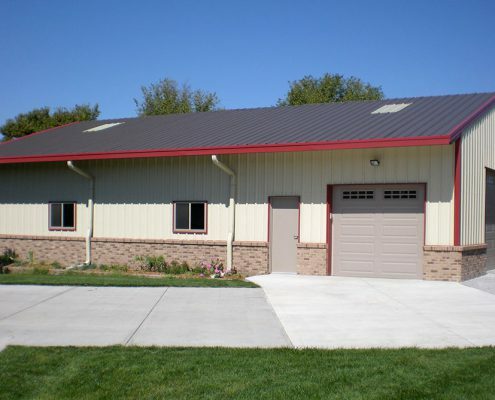 You can also utilize skylights and windows to maximize the presence of natural light inside, or add ridge vents and related features to improve interior air quality and circulation. 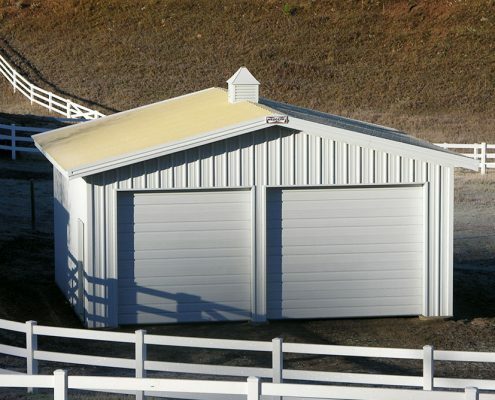 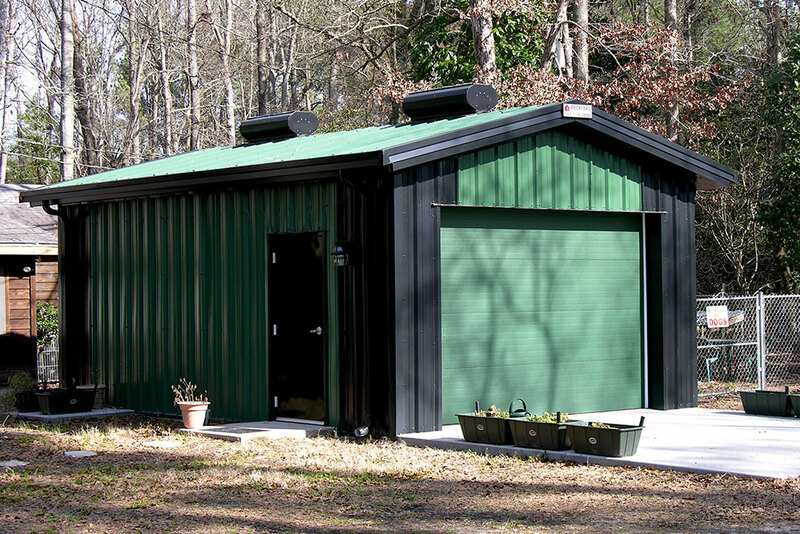 Interested In a Steel Garage or Shop Building Kit?